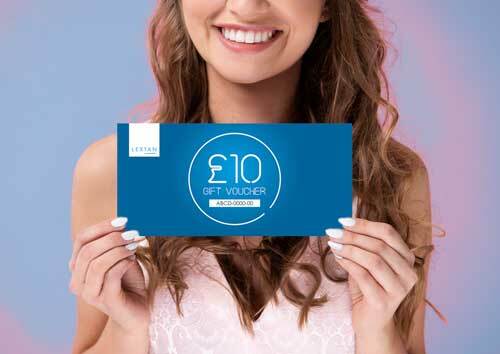 £10 and £25 Gift Vouchers are now available in all our salons. These can be purchased over the counter and activated online – an ideal gift. Ask in-store for full details. There’s only a limited amount available so get yours today. Vouchers must be activated online within 90 days of purchase.